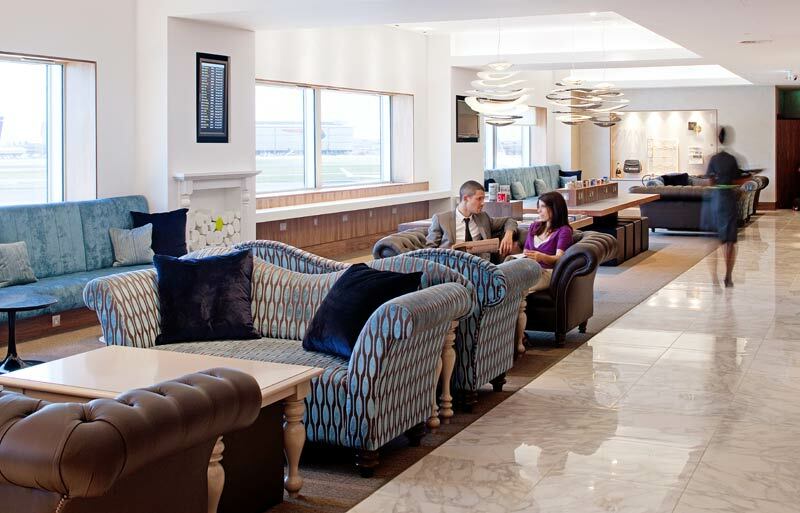 The Lounge provides a perfect view of the aeroplanes taking off and landing. 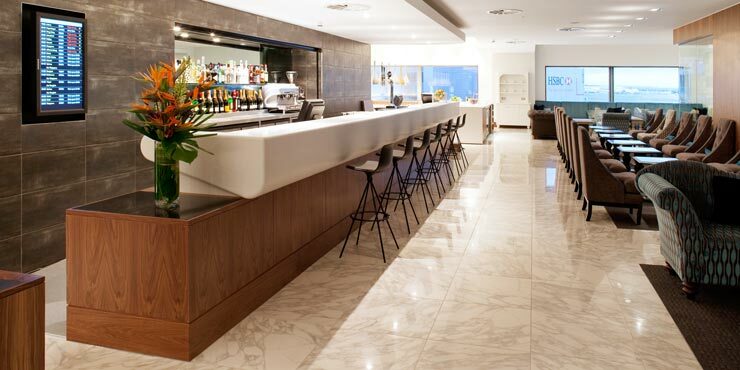 The “No.1 Traveller Lounge”, opened in August 2011 at Heathrow Airport’s Terminal 3, offers travellers a wealth of entertainment and relaxation opportunities amid luxurious surroundings. In the bistro and bar, two or three-seater Chesterfield sofas and tailor-made chaise longues upholstered in vibrant Romo fabrics provide the ultimate in comfort. 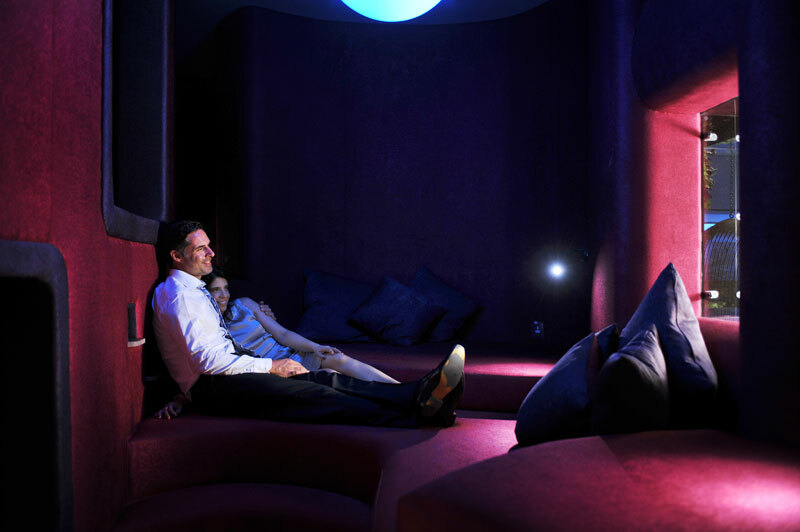 A spa, relaxation areas and single or twin rooms provide sufficient space to relax and unwind. 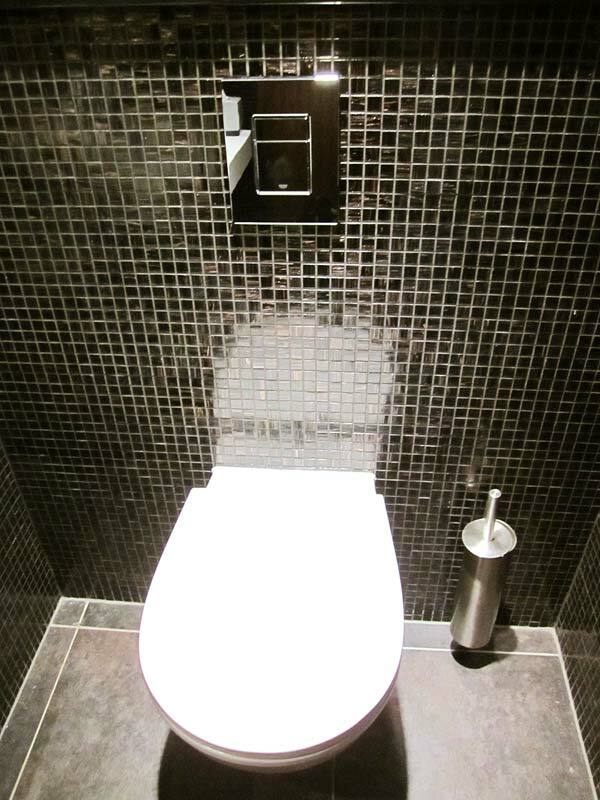 The luxurious toilets in the Lounge are fitted with easy-to-install GROHE Rapid SL installation systems and water-saving Grohe Skate Cosmopolitan WC wall plates. Innovative GROHE technology combined with clever water-saving functions guarantee greater efficiency by reducing water consumption.